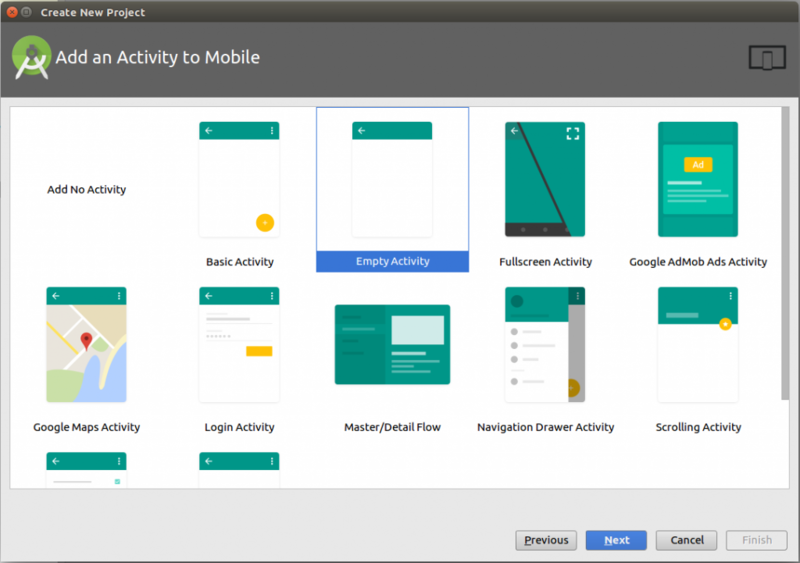 Google’s new material design has brought new and exciting ways to delight app users with an appealing visual functions to implement in Android app. 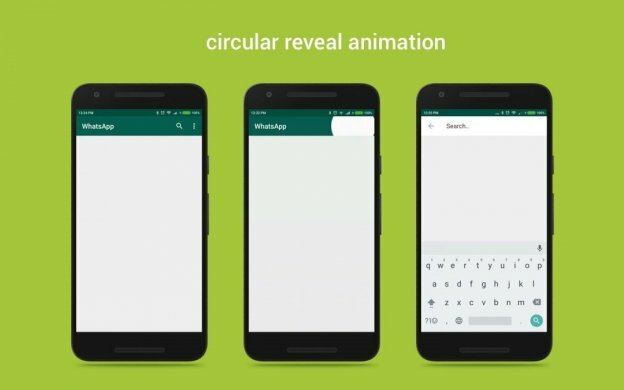 The custom circular reveal animation Android is a new animation introduced in Android L which animates view’s clipping boundaries. 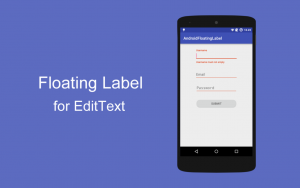 In simple words, it provides user visual continuity when you hide or show any UI element or group of UI elements. For example, whenever you would like to show a group of UI elements, it will need some continuation for user’s ease. And, this is where Circular reveal animation Android comes in the picture. 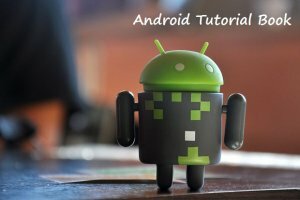 In our today’s Android app tutorial, we’ll build a simple app to demonstrate how to implement circular reveal animation android. 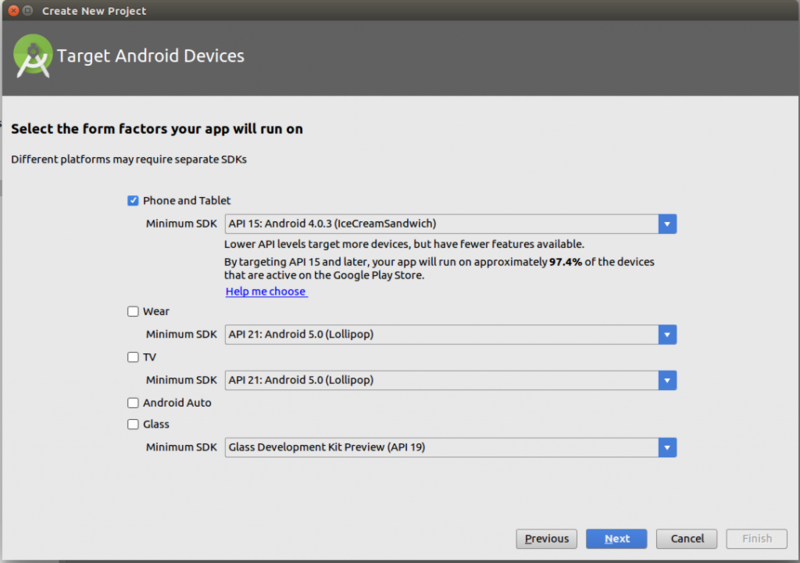 Open Android Studio and create a new project under file menu. 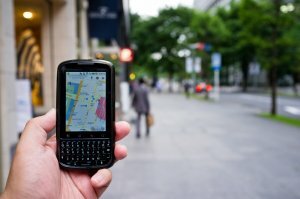 Select the targeted device and click on next. In the next tab, select Empty Activity. 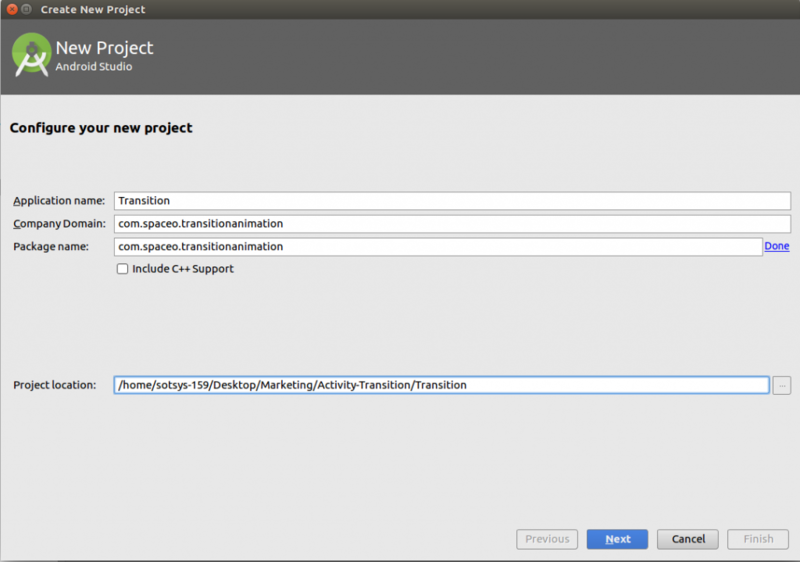 Put 2 xml file in “transition” folder in resources, if you don’t find folder please create new folder with name “transition”. Be proud of yourself. Now, to challenge yourself, you can further use Staggered layout manager to create a grid with three columns, or experiment with Palatte API. 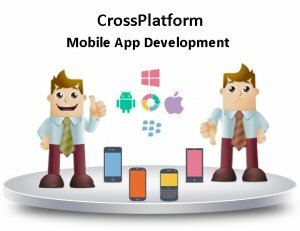 Although, if you’ve building an app for your startup idea, then it’s better to consult with Android app development company or take help from expert developers to begin the development process. Get a free copy of Circular Reveal Animation from Github. This page was last edited on July 20th, 2018, at 7:40.